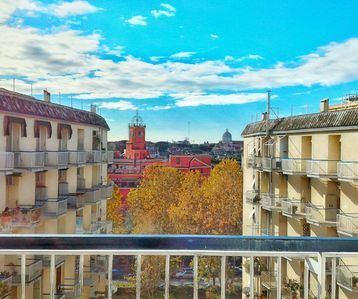 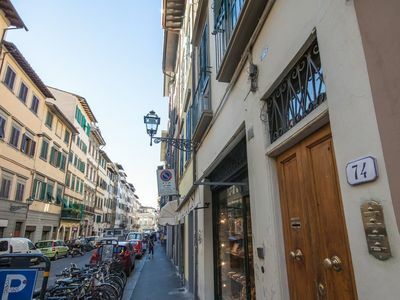 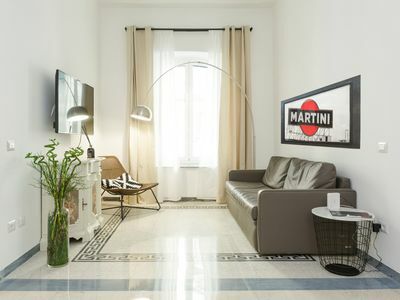 The room is part of a large apartment located on the fourth floor with elevator, renovated and newly furnished, divided into 6 bedrooms and 6 bathrooms. 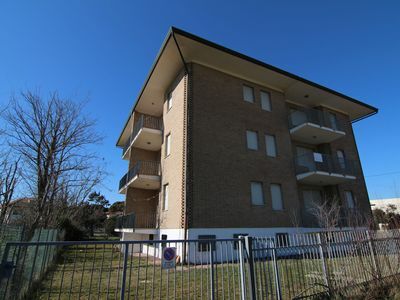 It is located 200 meters from the train station. 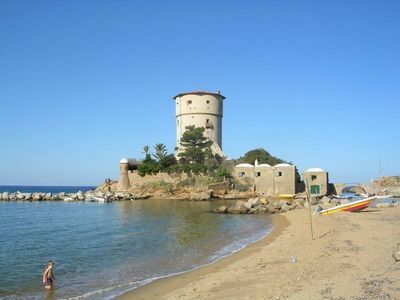 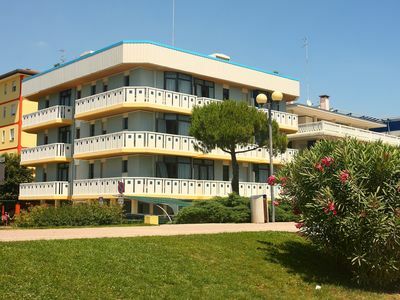 Ideal to visit the famous Cinque Terre park, Portovenere, Lerici and of course in the center of La Spezia. 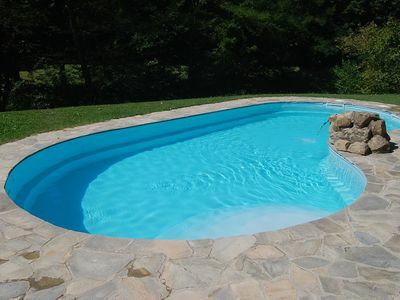 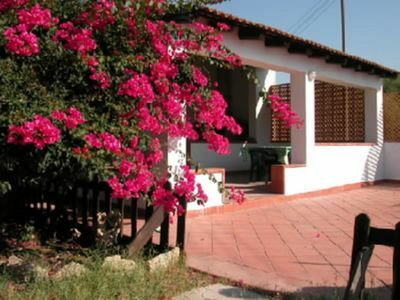 Convenient and 10 minutes from all the tourist sites with train, bus or boat. 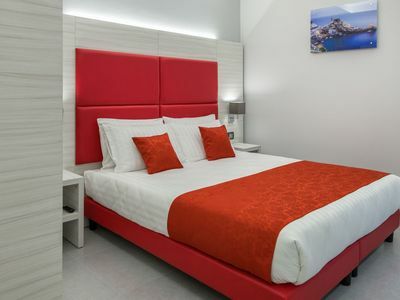 All rooms are furnished and equipped with bathrooms, air conditioning, TV, minibar. 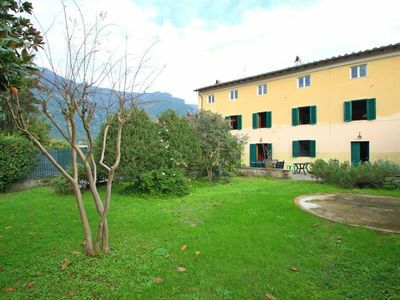 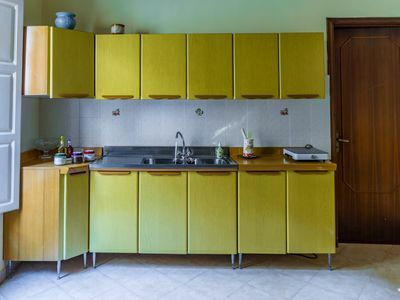 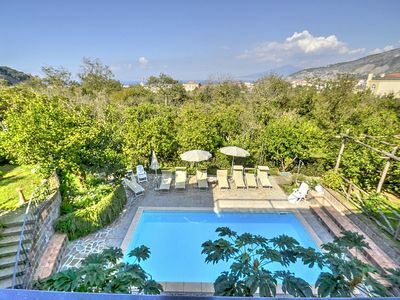 Villa Fillide D: A charming apartment that covers the entire ground floor of a villa surrounded by a lemon and orange garden, with Free WI-FI. 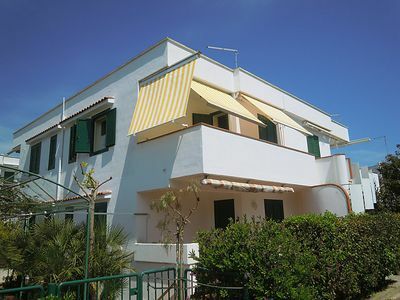 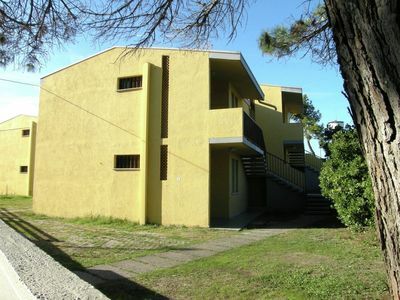 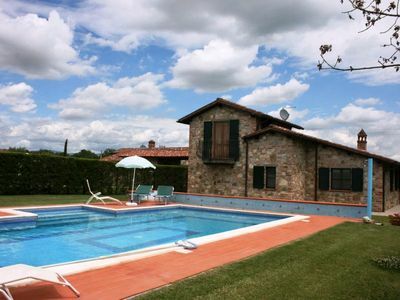 Nice holiday home close to sea front, in Rosolina Mare, near Venice. 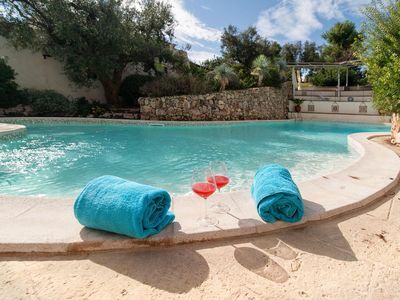 Villa with private pool and garden. 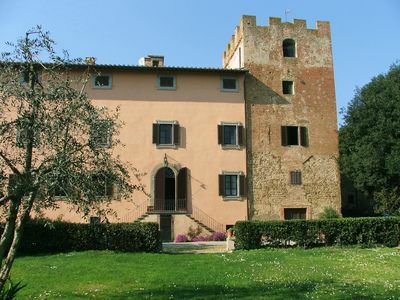 Castiglione del Lago (Perugia). 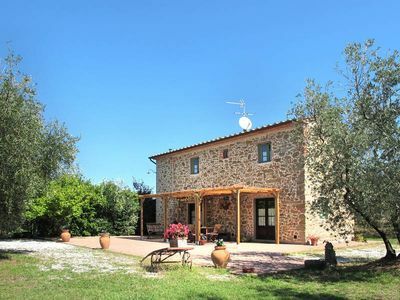 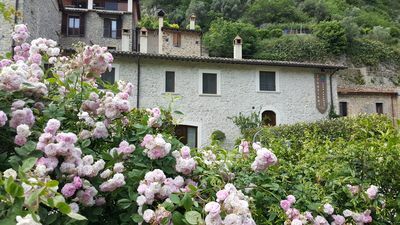 Casa Mariolina A: A characteristic and welcoming two-story independent house located in an isolated position, on the slopes of a hill which is covered with olive groves, with Free WI-FI.